Will the Carolina Panthers or Denver Broncos win Super Bowl 50? WWE Royal Rumble 2016 -- Rumors, Predictions, Spoilers and Possible Winner! Michigan Gov. 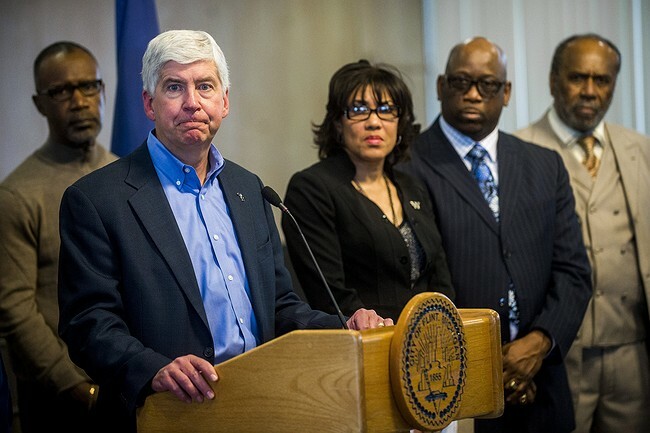 Rick Snyder takes responsibility for Flint's water crisis: "I"